Store Your Winter Gear in a Shipping Container! 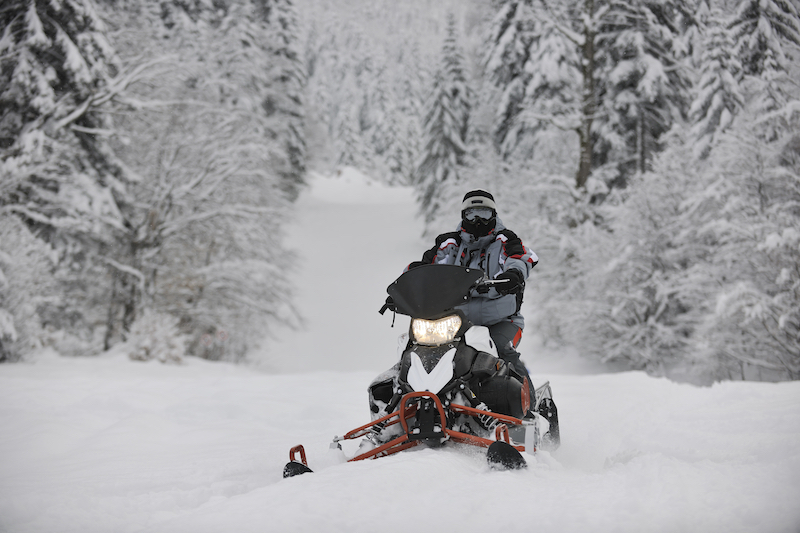 With spring around the corner, it’s about time to look into storing your toys like snowmobiles and skis, along with warm clothes. Storage containers in Tennessee are very good for cold weather storage and you can get whatever size you need to fit your needs. It is also very easy to store your equipment in cargo containers and you can trust that it’ll be protected from the worst of the elements. However, most people do not usually consider cargo containers as storage options for these items and instead think of sheds, barns, or garages. The good news is that over the years shipping containers have become more accepted as an on-site storage option not to mention they have become easier to purchase. You can truly find them just about anywhere these days. Storage containers can have double or single doors depending on your preferences and they come in various sizes that you can select depending on what you want to store. You can also decide if you want to rent your shipping container or buy. Some people may opt to rent them out solely for cold weather storage purposes while others may decide to buy for their overall storage needs. Your snow equipment will become damaged if you leave it outside for months when it is not in use. However, cleaning the equipment and storing it in your cargo container until the next time winter comes around will ensure it is in good shape. Storing all your winter equipment in a cargo container will also mean you will incur fewer repair costs and problems, and you have all of your stuff safely put away in one central place. Winter equipment like skis, snow mobiles, and toboggans can end up occupying a lot of space in the garage which is why it is good to store them in a cargo container located on your property. You can have the container delivered to your home so that you can store your stuff hassle-free outside. You can also keep your outdoor furniture in a cargo container during the seasons when you are not using them. 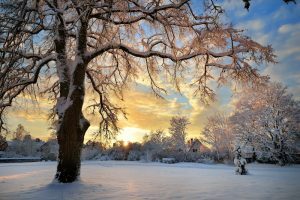 During cold weather, you probably will not be using your outdoor furniture or backyard décor and if you leave them outside when there is ice and snow, this can lead to irreparable damage and unnecessary wear and tear. If you want your outdoor furniture to have an extended lifespan then you can simply pack all of it up and store it in a cargo container instead. You’re not at all limited when it comes to what or when you can store things. Snow equipment can be quite pricey, and leaving it outside for months on end when it is not in use can be even more detrimental to your pockets. You are even better off renting out a storage container for just a few months to store your snow gear and equipment instead of spending thousands of dollars on repair alone. If you think a shipping container could be perfect for meeting your needs, Southeast Container has got you covered! Contact us now if you’re interested or have any questions!